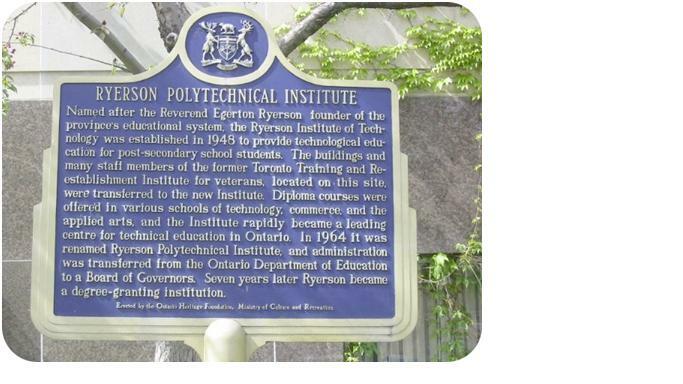 A course in the Faculty of Arts, we have been studying the history of the neighbourhood around Yonge and Dundas, and Ryerson campus, in order to consider the social context and cultural importance of the new Student Learning Centre, which will occupy 341 through 355 Yonge Street. 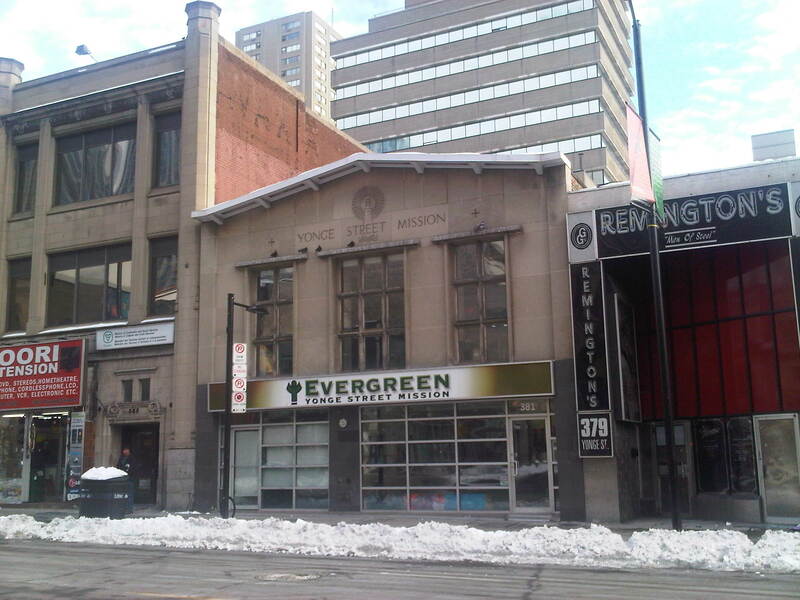 This blog is not an official Ryerson publication, and is a student-composed analysis of campus and its neighbourhood. This entry was posted in On and Off the Street: Is Homelessness a Social Problem? and tagged Homelessness, Policing and Security, Safe Streets Act, Street Youth. Bookmark the permalink. 2 Responses to On and Off the Street: Is Homelessness A Social Problem?